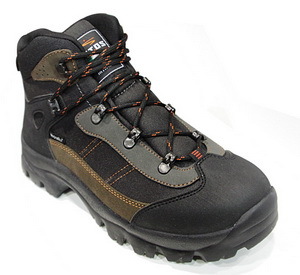 Designed and manufactured in Europe, the Mondeox Argo 7 hiking boot is the ideal hiking boots for anyone looking for performance, stability and comfort without blowing the budget. For comfort out on the trails, the Argo sports a double density shock absorbing midsole to reduce stress on your joints. Well-spaced lugs also help with braking on slippery surfaces and remain responsive in bogged down trails. 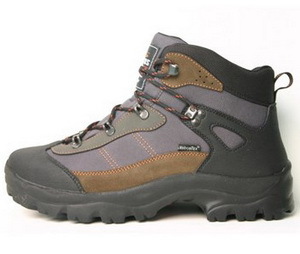 With its affordable price, the Mondeox Argo 3 delivers unbeatable quality and value for the avid hiker.